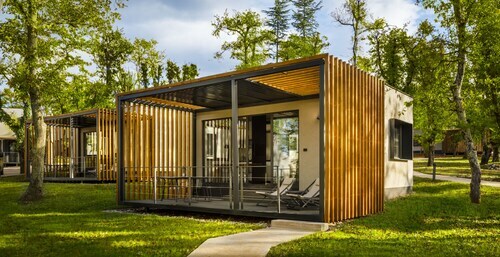 Situated near the beach, this hotel is within 1 mi (2 km) of Chapel of St. Peter Ruins and Kvarner Gulf. Punat Harbor and Church of St. Roch are also within 15 minutes. 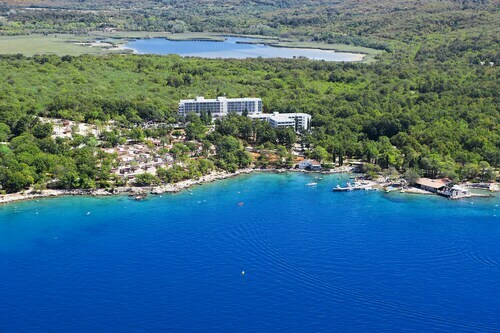 Located in the heart of Baska, this spa hotel is steps from Baska Promenade and Kvarner Gulf. Vela Beach and Baska Harbor are also within 15 minutes. Situated in Omisalj, this apartment building is within 1 mi (2 km) of Jadran-Njivice Beach and Kvarner Gulf. Pesja Beach and Rupa Beach are also within 6 mi (10 km). 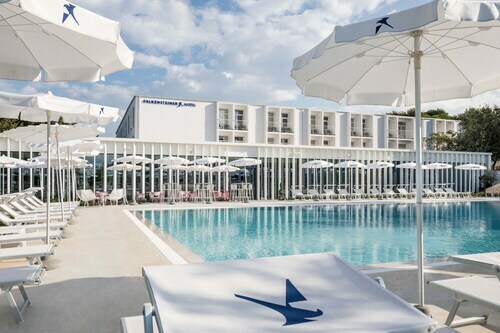 This family-friendly Omisalj hotel is located near the beach, within 1 mi (2 km) of Jadran-Njivice Beach and Kvarner Gulf. Rupa Beach and Haludovo Beach are also within 6 mi (10 km). 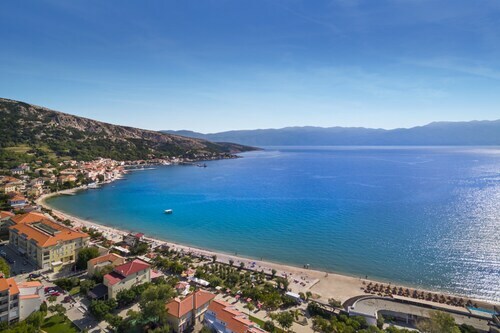 Located in Baska, this beachfront hotel is in the city center, just steps from Vela Beach and Kvarner Gulf. Baska Harbor and Baska Promenade are also within 10 minutes. Sun., 5 Jan. - Sun., 12 Jan. Thu., 1 Aug. - Sun., 18 Aug.